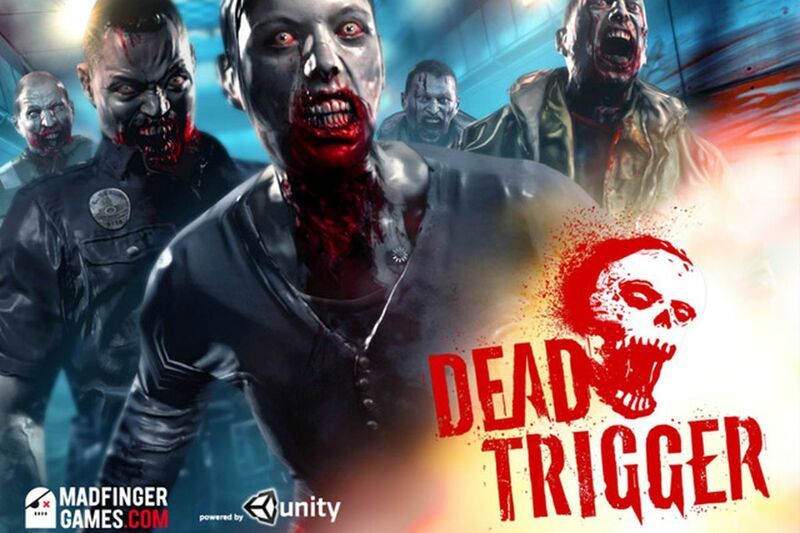 Dead Trigger is a zombie-themed first person survival horror video game developed and published by Madfinger Games. It was released in June 2012 for iOS and Android mobile devices. The game is single-player only. A sequel, Dead Trigger 2, was released in 2013.